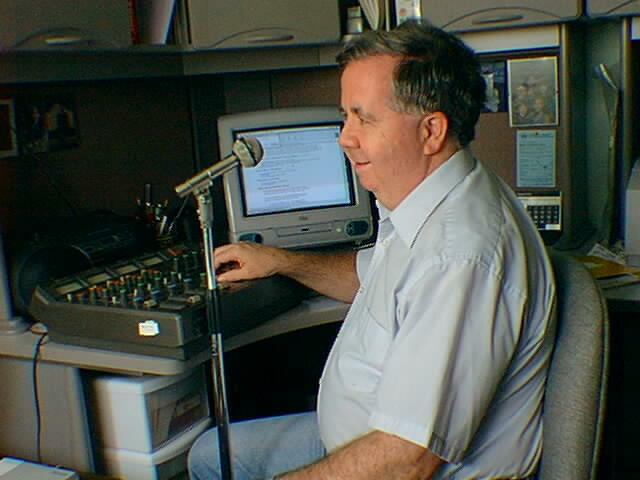 Local ham KC9RP, Hap Holly, produces the RAIN Report (Radio Amateur Information Network) it is a wonderful weekly podcast of very high quality that is well worth checking out. At the link you’ll also find archives of the program. At the Internet Archive 511 issues of Wayne Green’s “73 Amateur Radio Today” are available for online viewing and download. I’m in magazine heaven!